This is a curated and comprehensive collection of the most important works covering matters related to national security, diplomacy, defense, war, strategy, and tactics. The collection spans centuries of thought and experience, and includes the latest analysis of international threats, both conventional and asymmetric. It also includes riveting first person accounts of historic battles and wars.Some of the books in this Series are reproductions of historical works preserved by some of the leading libraries in the world. As with any reproduction of a historical artifact, some of these books contain missing or blurred pages, poor pictures, errant marks, etc. 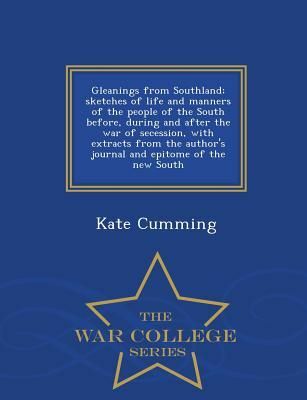 We believe these books are essential to this collection and the study of war, and have therefore brought them back into print, despite these imperfections.We hope you enjoy the unmatched breadth and depth of this collection, from the historical to the just-published works.